Our first outing will be a Mystery Tour of Lincolnshire on Thursday May 16th. The coach will be leaving the Black Bull public house in Welton at 9.30am and calling in at Dunholme & Scothern. We will be stopping at somewhere of interest for coffee during the morning and again for lunch. We should be back by 5ish. The outing is open to everyone not only to members. So if you wish to see parts of Lincolnshire you have never seen before come along on the trip. The cost is only £10 per person. If you would like to go on this trip or for any other information please contact me on the number below. On Saturday 27th April, a Jumble Sale will be held at Dunholme Village Hall. The sale will start at 1.00pm and this sale is in aid of Welton & District Scouts and The Shoebox Appeal. If you have any items of Jumble that you are able to donate, then please contact either Sue on 862552 or Sandra on 861956 alternatively bring it along to the hall on the morning of the sale. Any help that you are able to give will be much appreciated. The next meeting will be on Thursday, 4th April when the speaker will be Ann Goodhall who will be giving a talk on the topic of Wildlife in Lime Wood. 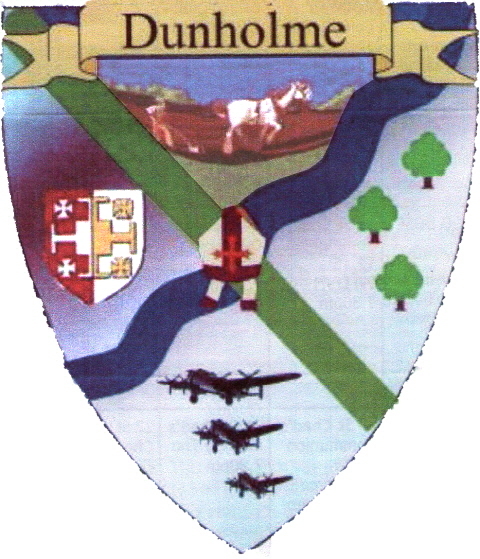 The meeting will take place in the main hall of Dunholme Village Hall and start at 7.30pm. Once again, we will be holding the Annual Garden Party on behalf of the Shoebox Appeal on Saturday 8th June 2019. It will take place at 39 Honeyholes Lane, Dunholme and will be from 11.00am – 2.00pm. There will be stalls, games, refreshments and lots of other things on offer, so remember to put the date in your diary. From St Mary’s Church along Cliff Road to Prebend Lane, Hazel Grove, Heath Close, Greenway, School Drive, Philipp’s Court, Cliffe Court, Cliff Road, Ryland Road, Dunholme Road, Ryland Road (Dunholme), Watery Lane and along the Beck to St Chad’s Church. From St Chad’s Church cross to Ashing Lane, footpath to pond, Manor Way, footpath across A46 and to Scothern. Manor Farm footpath to School Crescent, Main Street, Chapel Walk, Claypool Lane, Sudbrooke Road, Church Street to St Germain’s Church. You are welcome to join us for as long, or short, a time as you wish. We will be the ones carrying a cross! between 9.30 and 11.30 a.m.
Wow! what a marvellous March turnout as over 70 members came along to roll up their sleeves and roll out their sugar paste. Thanks to the guidance and patience of the Lincoln Cake Company a creative collection of fabulous flowers were formed worthy of being displayed on top of any special celebration cake. We were pleased to see so many new faces as ladies who have previously been sat on our waiting list had now joined the Jambusters crew. Let's hope we don't scare them off next month as we let loose with our Latin moves doing Zumba with the Sally-Anne McWilliam. Sally is an enthusiastic inspirational teacher (remember our burlesque evening?) and will this time get us going with samba, mambo and salsa inspired aerobic exercise. 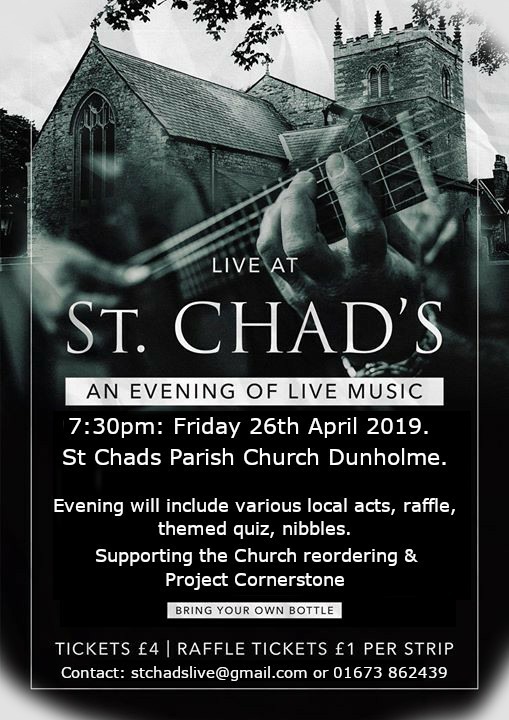 Look forward to seeing everyone on Tuesday 2nd April, usual place Dunholme St Chad's Primary School at 7.30pm for what we're sure will be a fun and entertaining night. The main camera club is held every fortnight during the year and we refer to it as the “Evening Group” this is where the main activities for the year are held including, Competitions, Talks, Demonstrations, Members Evenings, (talks and demonstrations plus much more) our members produce some great work and share ideas and information with likeminded photographers so if you have an interest in photography then do come and join us. Right moving into April we have a couple of Evening meetings, our first will be on the 4th April when 2 of our members Phil and John will be giving us a talk with images, the first will be “Camino de Santiago” and the second half will be a talk on “Walking in the Alps” our members talks go down really well so maybe a good one for you to pop over and watch with us. The second meeting of the month on the 18th April will be our second club competition of the year which is “Leading Lines” this is a print competition and will be judged by Lynn Haith. Do get in touch if you would like any further information. Our day group meets just once a month on the first Tuesday of the month, it is totally free to attend for paid up members or if anyone would like to join us on a one off basis then it is £5.00 for the day. Our meeting during April will be on the 2nd April when we will be going over to “Bradgate Park” near Leicester. We always car share and will send out a leaving time to the members nearer the time. We always use the “Day Group” as an opportunity to get out and about taking pictures and getting to grips with our cameras and of course it is a great time to learn from each other about those tricky situations that we all get in photography by “Knowledge Sharing” and hopefully everyone comes home a little bit wiser. Want to know more about the camera club? Then take a look on our website www.dunholmecameraclub.co.uk or get in touch with myself. Due to circumstances and for one year only it has been necessary to move the Village Fete from its normal spot in June – make a note in your diary and come along in support of this community focused family event.